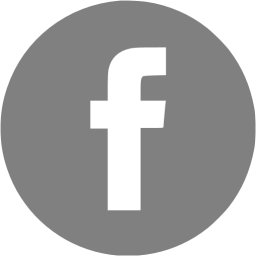 Get To Know The McGinley Group! Since its inception in 2001, The McGinley Group has been consistently recognized by The Austin Business Journal as a Top Producing Residential Real Estate Team in Austin. The McGinley Group is headed by its founders, Patrick and Catherine McGinley, and is proud to have Kelsey Farrell, Billy Pate, and Nicolette Paullin as part of the company's well-oiled machine. The McGinley Group's mission is to provide professional, confidential and personalized service, which has resulted in a successful track record in sales and in customer satisfaction. The Team appreciates that buying or selling a home is one of the biggest financial transactions a person will be involved in and will unabashedly hustle and grind until the job is complete. The McGinley Group is very well versed in all Austin has to offer. Whether it be School Districts, Neighborhoods, Restaurants, Arts, Sports, or Businesses, The McGinley Group will be your concierge, and will provide you with top-tier options. Our clients take comfort in knowing they are being guided seamlessly by a seasoned veteran team. During Patrick and Catherine's years of expertise, they have both obtained their GRI designation and become members in the prestigious and exclusive Keller Williams Luxury International Brokerage. They are ranked in the top 1% of KW Agents, the top Broker in Central Texas. 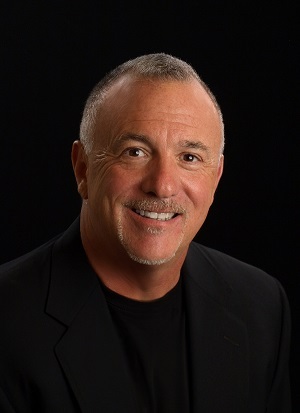 Patrick is a graduate of Texas Christian University and has owned a full-service Real Estate Company in the Austin metro area since 2001. He is a high achiever with years of excellence in his field.Prior to Real Estate, Patrick was in the broadcasting business for 18 years. He worked his way up to VP and General Manager of the local CBS Television Station, KEYE. He then parlayed his savvy business skills and extensive background in negotiating, into forming his own Real Estate business. He's a man who never gives up and does what it takes. He is also down to earth and very personable.Patrick stays involved with the community. He is the pioneer of the Westlake Youth Lacrosse Program in the Eanes school district. In fact, he was named "Man of the Year" in 2006, for his efforts with the lacrosse program. In addition, Patrick has coached in the Round Rock Youth Baseball Leagues for years. When not working (which is not often because he's a bit of a workaholic), you will most likely find him on the Golf Course with his son "Ryan." 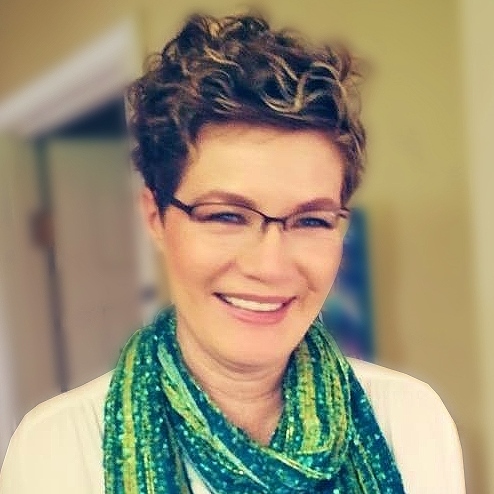 Catherine McGinley was one of the founding members of McGinley Group, Keller Williams Realty. She has been working in Real Estate full-time since 2001. As a licensed REALTOR in Texas, she has also earned the prestigious GRI, GREEN, and CLHMS designations. 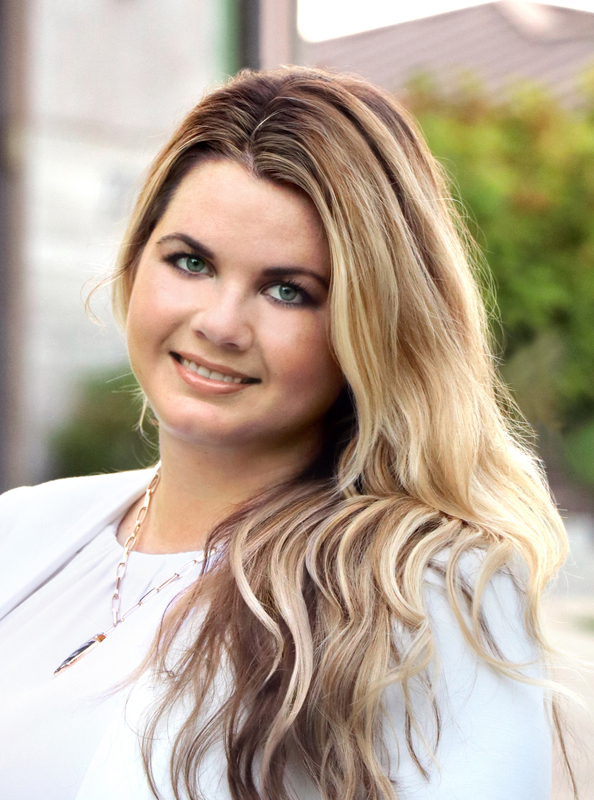 After being invited to join Keller Williams Luxury Homes International, she also spear-headed the Luxury Department for McGinley Group and became its Director. Her love of design and additional accreditation as a Certified Home Stager, enable her to provide that extra finishing touch to both her buying and listing clients. These accreditations, along with her Bachelor of Arts in Communications from Arizona State University, allow her to blend her business savvy with her creative flair, into one very fulfilling career. Her commitment to her clients is sincere and foremost. She is thrilled how after so many years in the business, she is now enjoying helping clients for the 3rd or 4th time. In fact, now she is even assisting the next generation. Life-long trusted relationships are her ultimate reward; as helping people is what she is truly passionate about. Catherine was raised in Scottsdale, Arizona but moved to Austin, Texas in 1996. She has raised three children in Austin. Although technically, none of them are children any longer – 2 are UT Austin graduates, and the youngest attends St. Edwards University on Golf scholarship. She is familiar with all things Austin; and is grateful for having been able to raise her family in one of the most perfect cities in the world! In her time off she enjoys yoga, playing piano, writing screenplays, and nutritional gourmet cooking. Billy Pate grew up in Marble Falls, TX and has lived in the hill country for the majority of his life. 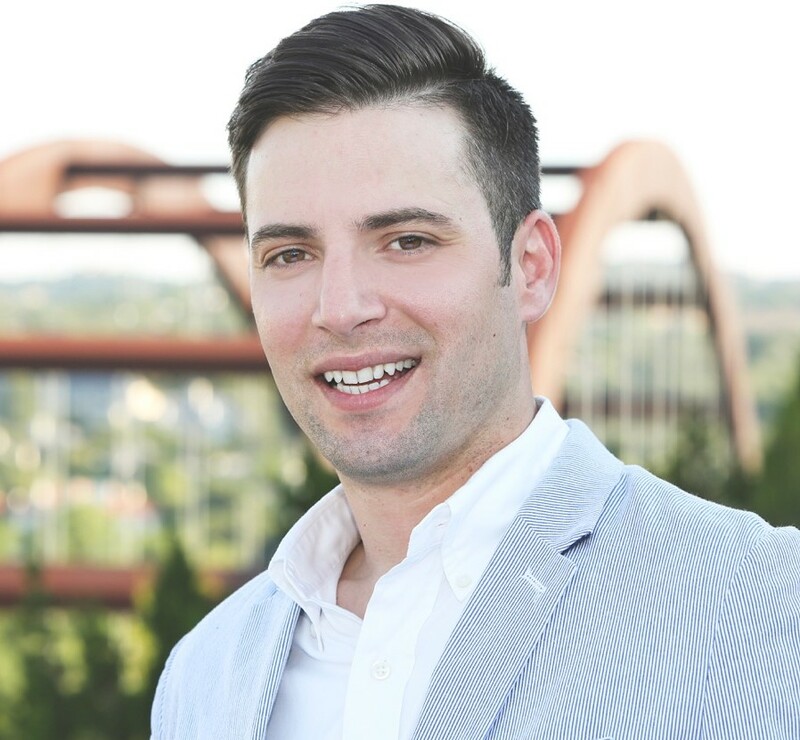 After graduating high school in Marble Falls, Billy moved to Austin, TX to pursue a career in the hospitality and property management industry which later transferred over into real estate. After moving to Austin, Billy enlisted in the Texas Army National Guard and was stationed at Camp Mabry and worked as a Finance Specialist. While enlisted, Billy transferred to Aspen, CO to work for Destination Resorts while pursuing a degree in hospitality management. After spending a few years in Aspen, Billy moved back to Austin where he received a degree in hospitality management. Billy began his career in property management in 2009 and worked for Milestone Management and Greystar in sales and management. Billy enjoys working with people and serving them to the best of his abilities. Qualifying and identifying the needs of the client is crucial in real estate and he is excited to help in that area no matter what the need is. Billy knows that leasing, buying, or selling your home can be very stressful and is the biggest purchase in one’s life, but it can also be the most exciting. That’s exactly why he wants to be a part of the process. When Billy isn’t helping people with real estate he is spending time with family and friends. He also enjoys a lot of outdoor activities that include: Golfing, biking, kayaking, wake boarding, and fishing. Billy is also a big fan of the live music scene in Austin which the city is so famous for! 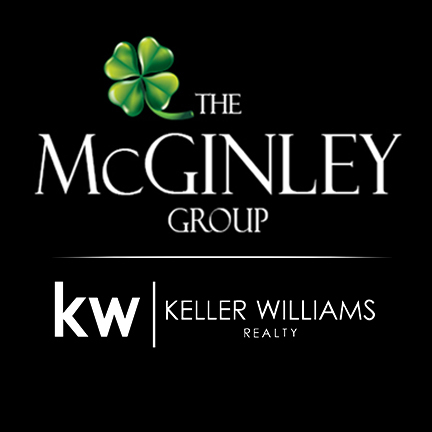 If you would like to learn more about The McGinleys, or how we can assist you in your Real Estate pursuits, please contact us today. We look forward to hearing from you!